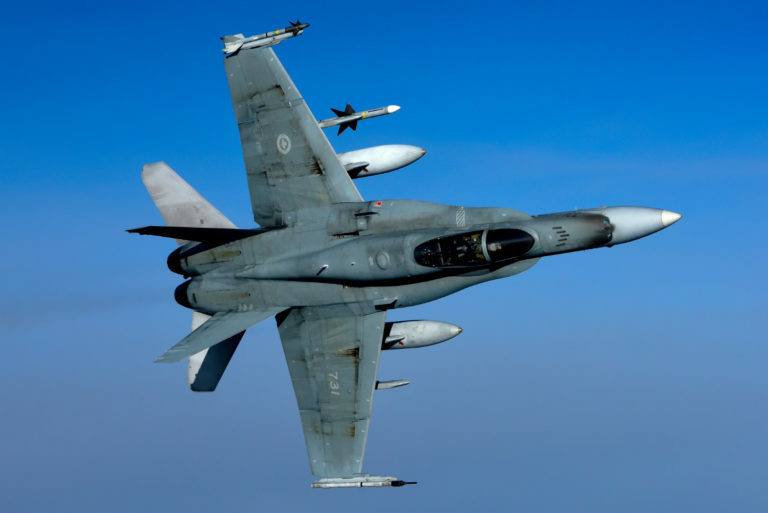 “The fiasco of fighter jet replacement is the best example of a procurement system that is cumbersome, bureaucratic and beset by political interference,” according to Senator Nicole Eaton. 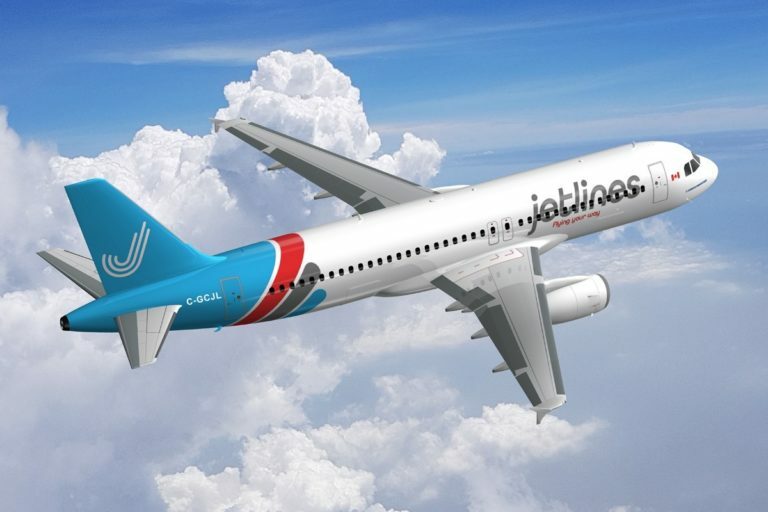 Canada Jetlines plans to operate flights out of Montreal Saint-Hubert Longueuil Airport to locations across Quebec and Canada, as well as U.S. destinations including Florida and New York. 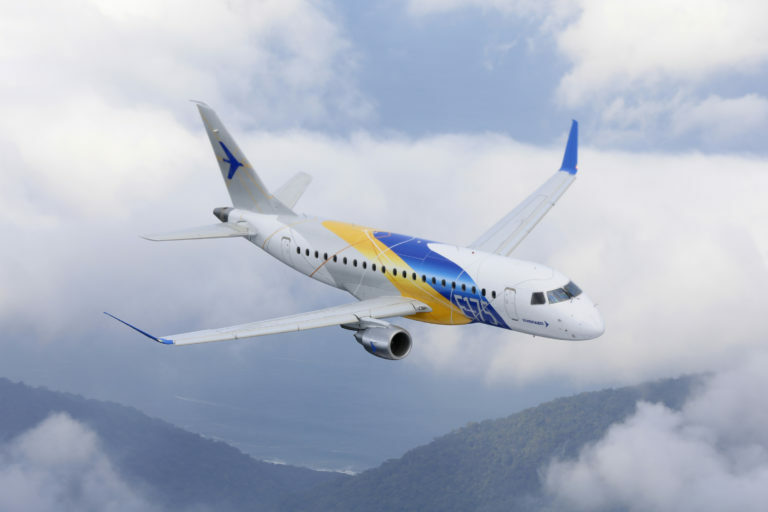 38 per cent of Embraer's yearly deliveries were made in the fourth quarter of 2018, with 33 commercial jets and 36 executive jets delivered. Embraer's backlog total for the year is approximately US$16.3 billion. 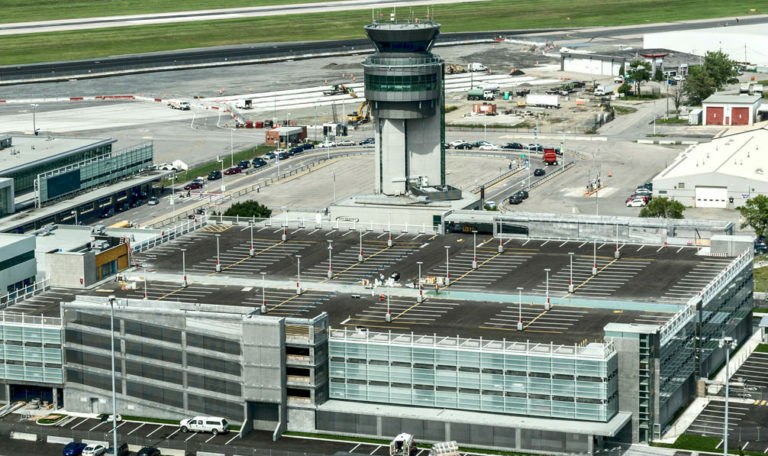 Quebec City Jean Lesage International Airport welcomed 1.7 million passengers in 2018, a 6.6 per cent increase from 2017. 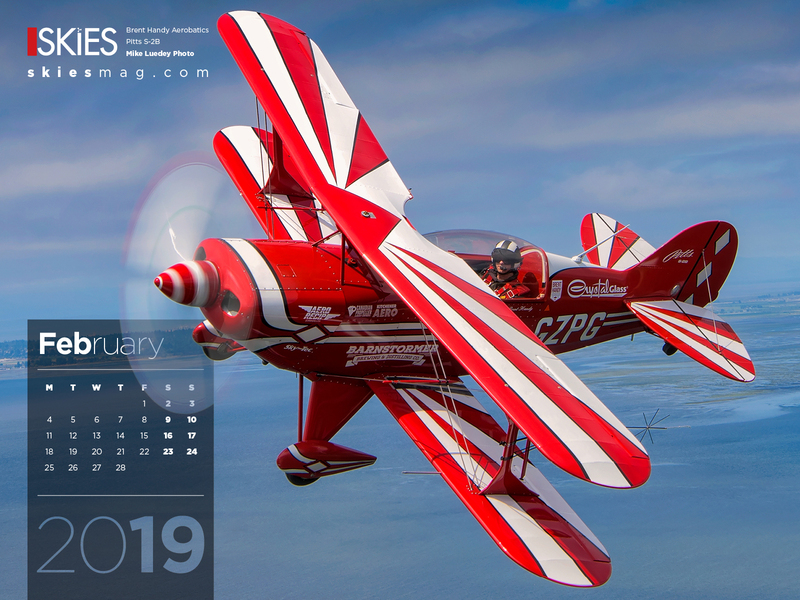 YQB is looking forward to hosting the Routes Americas conference from Feb 12 to 14. 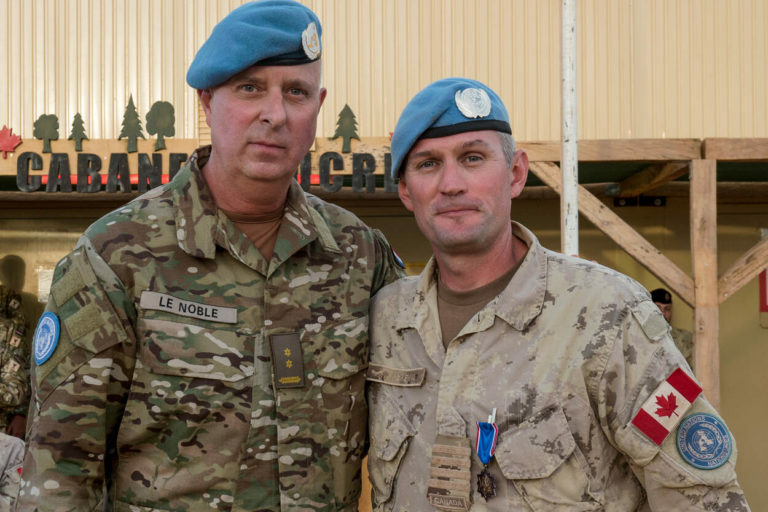 LCol René Le Noble, commander of the Dutch contingent in Mali, presented Col Chris McKenna, who completed his tour as commander of Task Force Mali on Jan. 25, with the Dutch Medal of Merit in Bronze. 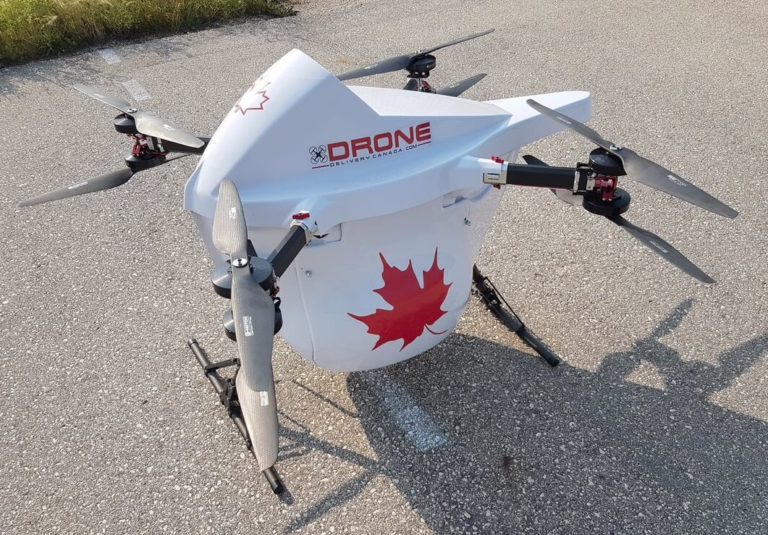 Drone Delivery Canada will reveal its 400 pound payload cargo delivery drone, 'the Condor', on Feb.19 at the Toronto Stock Exchange. 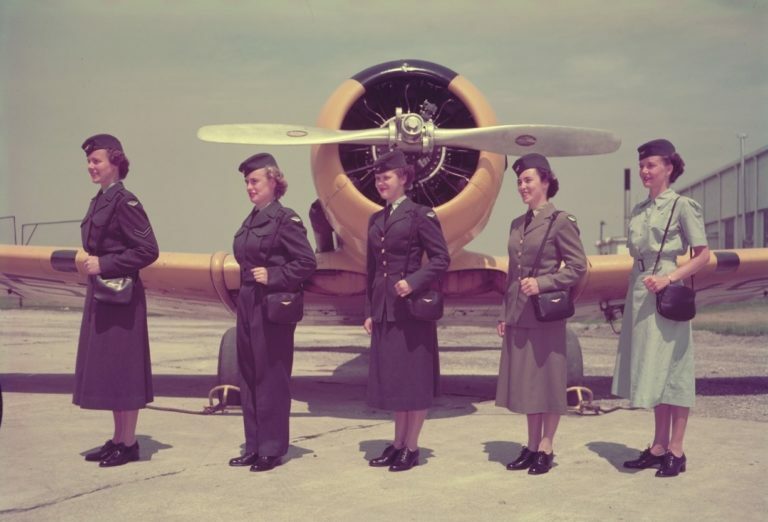 Current and retired Royal Canadian Air Force airwomen are invited to the group's 14th reunion in Ottawa from June 7 to 9, 2019. 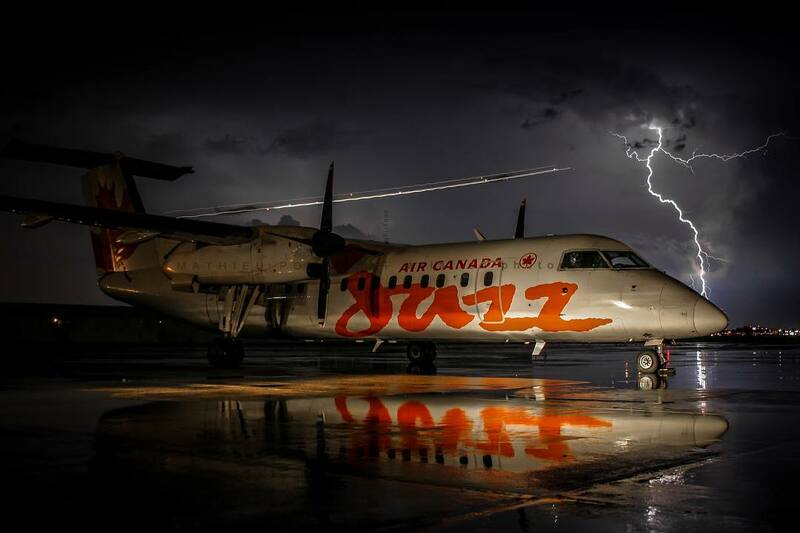 This throwback of a Jazz Aviation Dash 8-300 caught in a thunderstorm at YUL earned Mathieu Pouliot the spot of #skiesmag POTW. Congratulations to @mathieu.pouliot, the winner of our weekly photo contest! 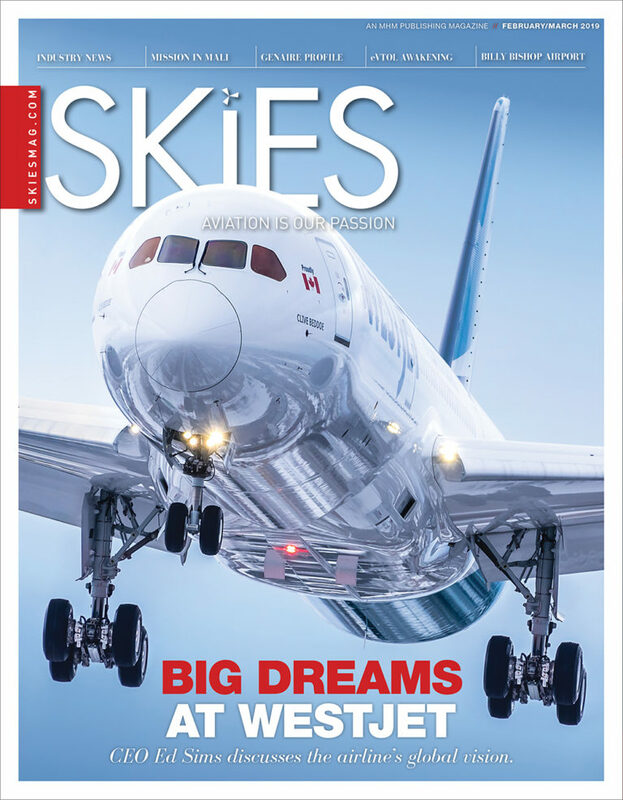 In our latest issue, we chat with WestJet CEO Ed Sims, visit the RCAF in Mali, and profile Niagara aerospace company Genaire Limited. 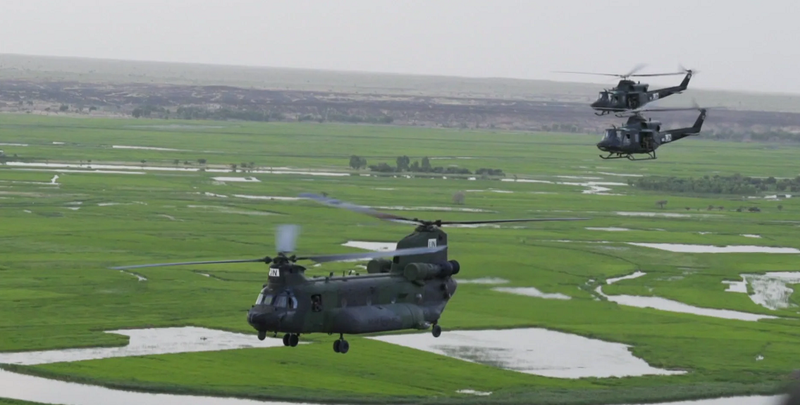 Plus, we feature some exciting eVTOL projects!